All Silikomart items can be viewed here labeled with AUI product codes. Browse the full Silikomart product catalog and see something you like? Search our website with Silikomart's product code to find the corresponding AUI product code that you will need to provide when you order. View the SOS Silikomart Calendar to review the Terms & Conditions, as well as check order cut-off and estimated delivery dates to ensure timely delivery! Withstands temperatures: The 100% food and dishwasher-safe Silikomart Brand Molds can withstand temperatures from -76°F/-60°C to 446°F/230°C. 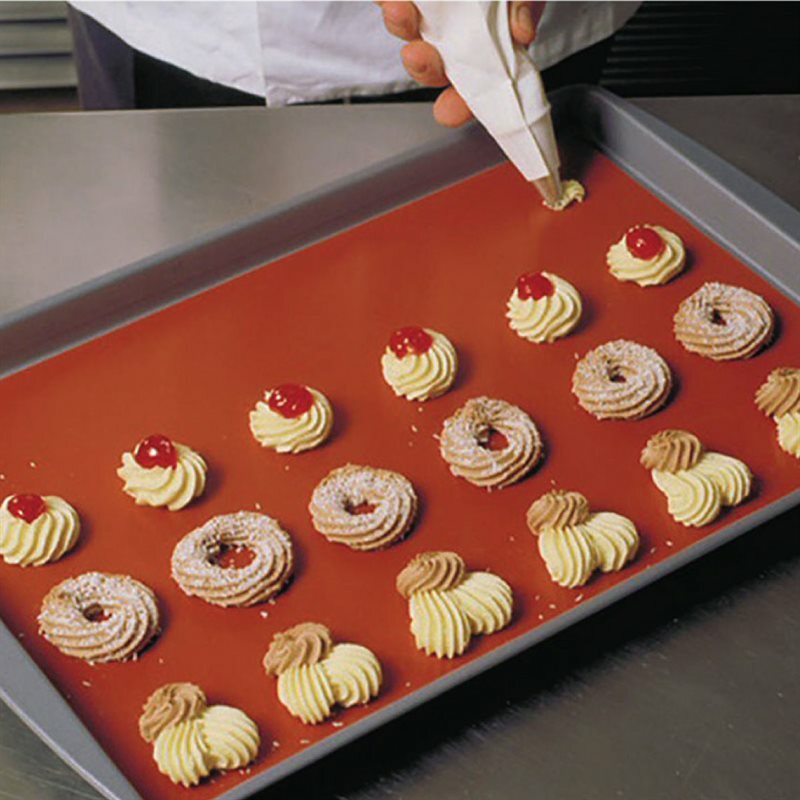 Extensive variety: From modern architectural designs to the classic madeleine, Silikomart offers a large selection of molds that will expand any chef’s portfolio of shapes. Numerous Applications : Use any Silikomart mold for both baked and frozen applications, including madeleines, mousses, crêmeux, ice cream, sorbet or any type of batter from muffin to sponge cake. TOOLS ARE NOT RETURNABLE; ALL SALES ARE FINAL.